Acne is a pain, no doubt about it. It looks bad, it hurts, and it completely ruins your self esteem. While many store bought acne treatments are effective, they can be very expensive. The strongest one, now discontinued due to medical reasons, was Accutane. And ones like ProActiv are only $20 to $40 a month, but you have to keep on buying it, adding up over the months. Many at home methods are very cheap and easy to do. Here’s the best ones to start trying. This a great one to use, and it leaves your skin feeling fresh and new. But it can be a little difficult to do at first, though well worth it in the end. Here’s how to do it. Time, patience, and be able to breath hot air. Start by boiling a small pot of water. Bring it to a rolling boil. While you’re waiting for it to boil, go wash your face with cool or cold water. Once it is boiling, you can add some extra things to it. Salt, chamomile tea, or green tea are all great. Now put the pot holder down on a table, or wherever you can sit for a while. Put the pot on it. Now it’s going to get hot, so brace yourself. Put your face about 4 inches over the water, and the towel over your head. Make sure that the towel is fully covering you, and there are no openings where the air can escape. This is very important, the more heat that escapes, the less effective it is. If you can’t handle breathing the hot air, take a straw, and put it so you can breath outside the hot air. Stay under the towel for at least 10 minutes, at most 30. You don’t your face to get too dry. Do this 3-5 times a week. Also, I find that once the water cools down a bit, exhaling directly at it will keep a good flow of hot air aimed at your face. This is very hard to do. Whether you want to rest your head, have an itch, or simply want to ‘check’ on your acne. Touching your skin will cause micro trauma, and therefore induce redness and inflammation. Plus your hands, even if you just washed them, carry dirt and bacteria, causing your acne to get infected. If your acne gets infected, then white heads will form. The most unsightly of acne. Do yourself a favor, and control the urge – choose the healthy path. Making a baking soda mask can also be effective for getting rid of acne. It helps cleanse the skin, and remove excess oil. Plus it will make your skin feel extra soft and smooth. To make the mask, put some baking soda in a dish, and then add some water. Only add small amounts of water at a time, you are trying to make a paste out of it. Once you have achieved a paste, put it on your face. Be liberal, and apply a good amount. Leave it on for 10-15 minutes, and then wash it off with warm water. Be careful, once it dries it will fall off in a dusting quite easily, especially on your clothes. Put a towel over your shoulders if you are worried about this. It may sound weird, but oatmeal can be useful for more than just eating. Start by simply making up some plain oatmeal, not flavored. Once it is ready, let it cool. After it is cool, take a spoon, or whatever works for you, and apply it to your face. Make sure that it is fully covering your acne. Leave it on until it is slightly crusty on the outside. I recommend rinsing it over a sink with a sink erator, if possible. If not, use a paper towel to get as much off as you can, and then rinse the rest over the sink. The oatmeal helps soak up excess oils from your skin. Ice is used for a lot of things. One of those things is reducing the redness from pimples. Simply take an ice pack, wrap it in a paper towel, and then hold it on your face. Hold it on each area for a few minutes. You should see some change in the amount of redness pretty quickly. Use these methods daily, or as recommend. You’ll get rid of acne in no time at all, and live a clear life. 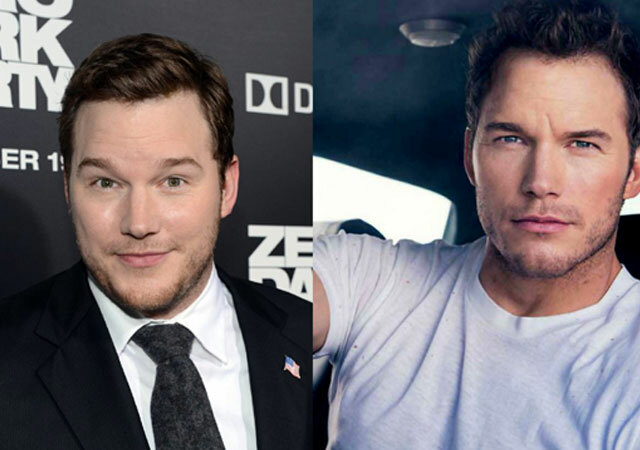 We all knew Chris Pratt as the goofy Andy Dwyer from Parks and Recreations. 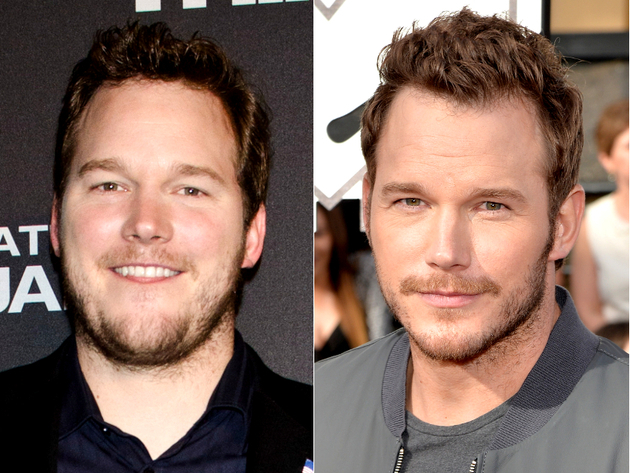 As the long-running show was about to end, Chris was casted in major films, including The Guardians of the Galaxy, which was his breakout moment. Since then, he was casted in other films that propelled him to stardom. 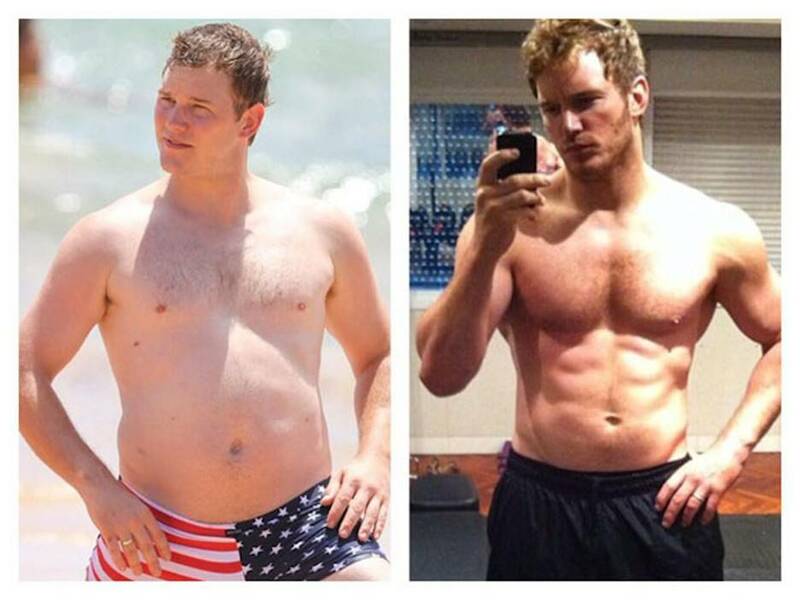 Chris Pratt’s before and after photos are totally mind blowing. 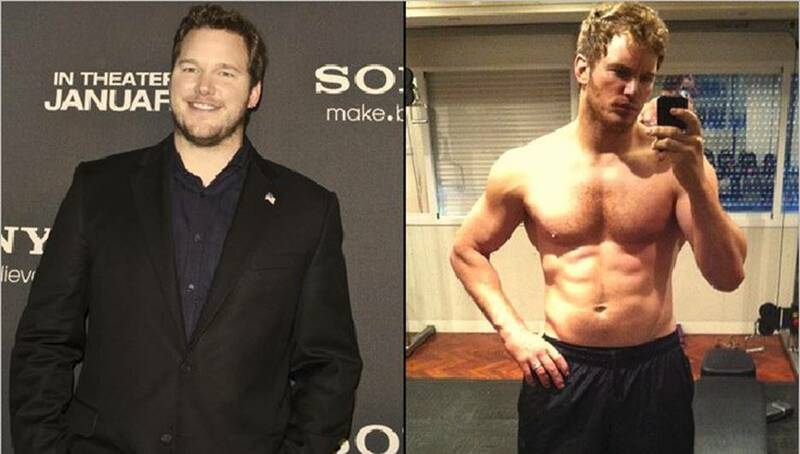 From a fat guy who could not care less about how he looks like, Chris is now totally ripped. His transformation made a lot of people think that he has gone through the knife to achieve his new looks. Although he has shown how much hard work he has poured out in hitting the gym, his drastic transformation still makes everyone think he has tried cosmetic surgery. 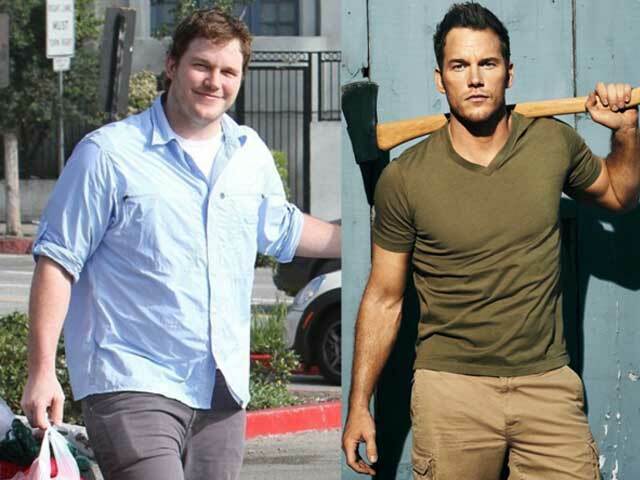 This photo became viral as it showed the extreme difference between Chris then and now. It seems like we are seeing a totally different person. 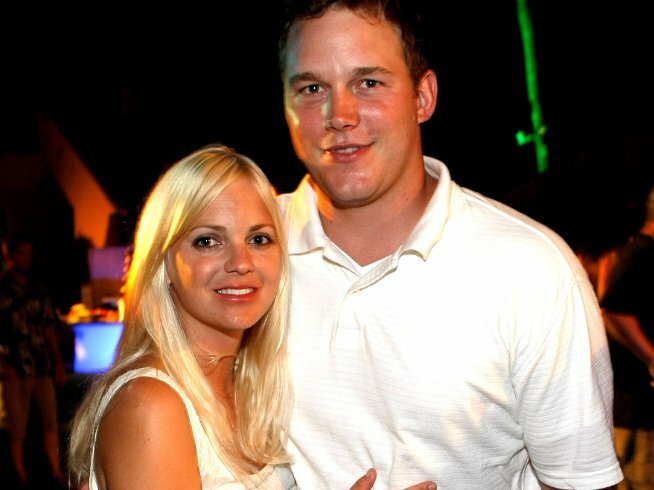 Even before he became the Chris Pratt that we know now, the equally funny Anna Faris was already in love with Chris. They were married in 2009, long before Chris got ripped. 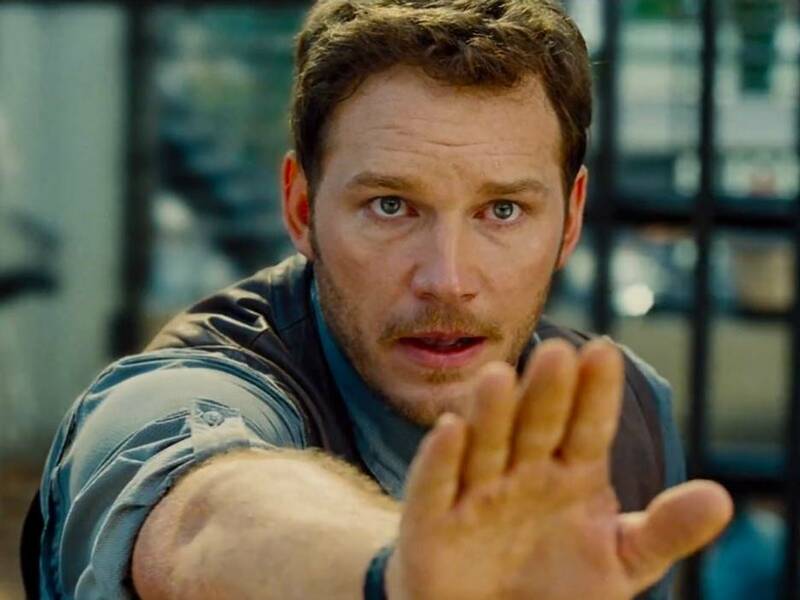 Although Chris Pratt is still funny, there are times when we just want to see the old him back. He might be the guy you want to sleep with now, but the old Chris was the guy you want to be your best friend. 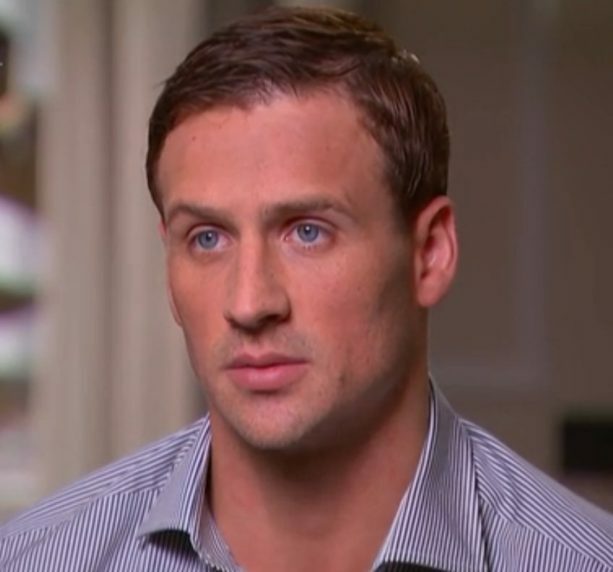 The changes in the overall structure of his face might be due to his weight loss, but some people think he has done something with his nose. The changes are quite visible. Chris looked like this when Ana Faris married him. There is no doubt that she loves him not for his physical attributes, but for who he really is. Bring Andy back! This Parks and Recreations character is way too funny. Although Chris excelled in more serious roles, he was superb as a comedian in this sitcom. His iconic role in Jurassic Park made him undoubtedly among the hottest actors of his generation. People just couldn’t help but to crave for more. 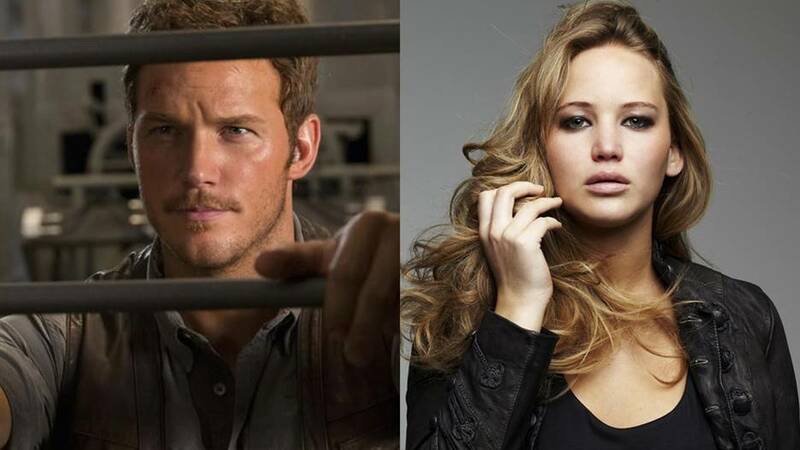 Chris Pratt starred alongside Jennifer Lawrence in the film Passengers. Despite being two of the most sought after stars of today, the film didn’t do that great. 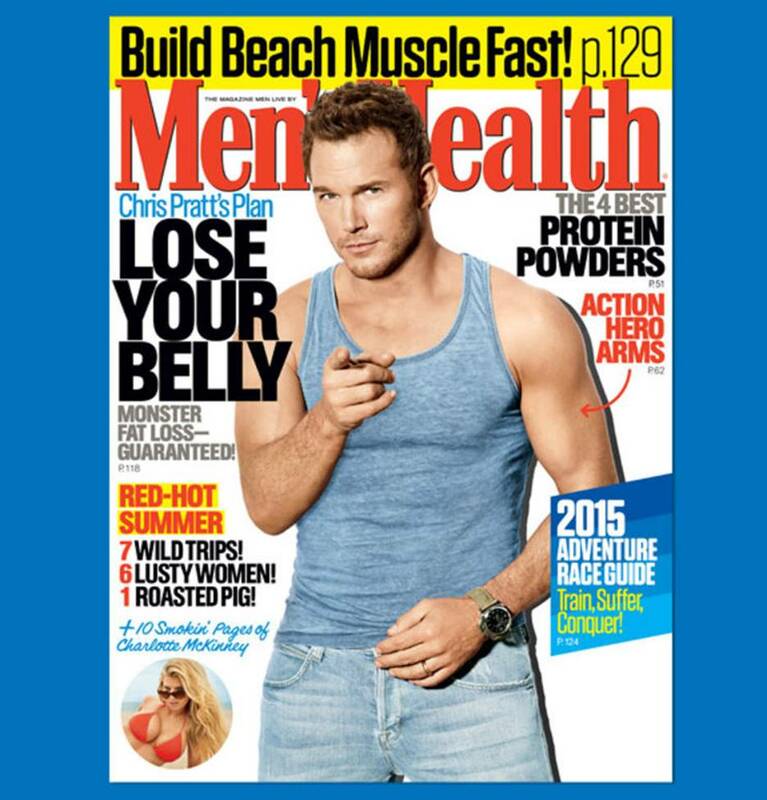 Chris Pratt landed quite a few magazine covers after his transformation. Whether or not those changes were due to hard work or surgery, one thing is for sure – he’s freaking hot! The big question is – why is hair removal given a high regard? Well, aside from the cosmetic reasons, there are still aspects to this that not all people are accustomed of. For example, hair removal plays a vital role in the overall health of the person. In what way? These are the laser hair removal facts that are crucial for everyone. Hair laser removal may be seen as a luxury to some. It should not be that way. The truth is that hair removal is needed most especially by women. Females are the ones very much prone to hormonal imbalance. This is responsible in the sprouting of hair at places not really desirable. Take a look at facial hair for example. Prior to surgery, the hair of a patient may also have to be removed because this will reduce the chances of experiencing infection. This is another consideration to be pondered on. Shaving maybe the temporary answer this way. Cultural and social reasons may also affect the decision of many to remove hair. They may dictate this. Of course, many would like to look clean in the workplace. 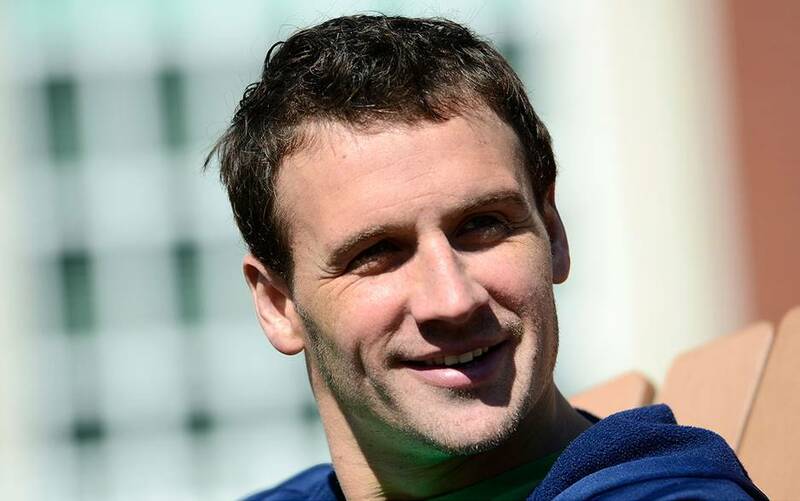 There is a little preference for men for instance, who flaunt stubble. These always make up cultural and social norms. There are religions in the world which may feature rituals for hair removal. There are two kinds of hair removal available. There is the temporary one, the other is permanent. These are the processes. Before the discussion, it would just be enough to understand where the growing begins in the surface of the skin. Depilation is the term called temporary removal. This is only the removal on the surface of the skin. Trimming and shaving are done with the presence of powders or creams. 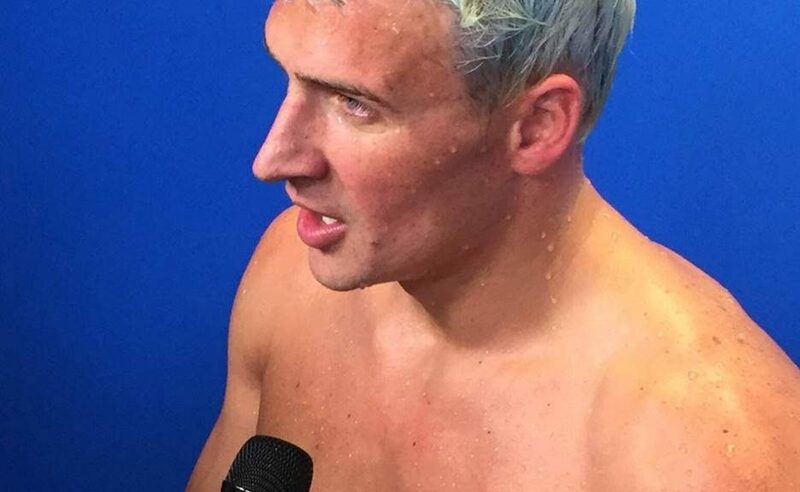 The hair may be dissolved this way. Rough surfaces may be avoided with the selection of the best cream. As for permanent hair removal, epilation is the right name for it. This is not only the removal of the surface hair, but also from the root itself. This may be undertaken through threading, waxing, sugaring and tweezing. These are all perfect example of depilation methods. Sophisticated methods may also be known. These are laser hair removal and electrolysis. These are present. There are options available for those who want their hair removed permanently. Most of the time, the decision is based on a person’s budget. The same is also true with the personal preference and time available. What can you select from? Among the famous processes are epilators, hair removal depilatories and creams, hair growth inhibitors, waxing, ingrown hair treatments, waxing and sugaring. When it comes to using laser, it is ideal to make sure that the right specialist is contacted. There are clients who claimed that the effects are long lasting. As the hair grows, it will be much finer and lighter. This will not inflect any pain to the patient too, as compared to electrolysis and waxing. Alligators, most especially the American alligators, started to land foot on the earth the moment dinosaurs did. The later were already in extinction for almost 65 million years. With this, American alligators are considered to be ancient predators. They are situated in marshes, lakes, swamps and rivers. Stumbling upon them is most possible when you are in the United States. During winter, these alligators go to full hibernation. In the year 1987, it was declared officially as a reptile. This was done in Florida. It was even made a mascot in the University of Florida. These were just among the various facts about alligators. Male alligators usually grow 3.4 to 4.5 meters. This is their typical length. As for the female, it may only be for about 2.5 to 3 meters. Indeed, the male may be longer than that of the female. Half of the said length features the tail. Their tail is not just long. It is also powerful. Adult alligators can be in various colors. They can be in gray, brown or olive. There are those in black. Hatching is black coupled with yellowish stripes. 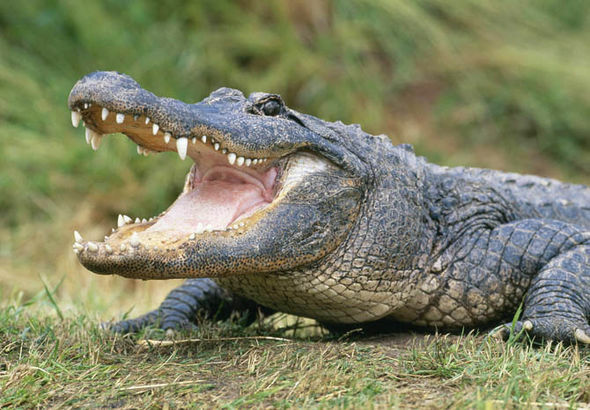 By nature, American alligators are carnivores. Meaning, they munch in turtles, birds, small mammals and snakes. Despite this though, they also eat carrion. This occurs at some point. They do this whenever there is a scarcity in their prey. Hatchlings are just fine with frogs, tadpoles, small fish and insects. Most hatchlings wait for 8 years, to a maximum of 13 to mature. As for the mating season, they usually do it in spring, around April to May. In the process, the male would be attracting the females through sounds. They have this so called infrasound, which resembles bellowing. The moment they are done with mating, eggs will be lain. These may reach 60. The least is 25. They need a nest for this. The nest is simple. The female only needs to utilize leaves and vegetation. After, the female will also cover these eggs. This will be done through the said vegetation. The leaves are used to make sure that the right temperature is kept prior to hatching. This is important. The gender of the hatchling may be determined through the temperature. This is true for the alligator egg. For example, the temperature goes around 90 to 93 degrees Fahrenheit, expect for it to hatch male. If it is lower than 86 to 82, it is the other way round. If by any chance, the temperature is just in between, the gender is a mix. Yes, that too may occur. When the eggs hatch, they will only be six inches long. It may exceed to eight. Regardless, they are independent already. They will only be under the care of their mother for two years. Afterwards, they can go alone without any assistance. American alligators have the reported life span of 30 to 35 years. If they are taken care of, they may reach 50. 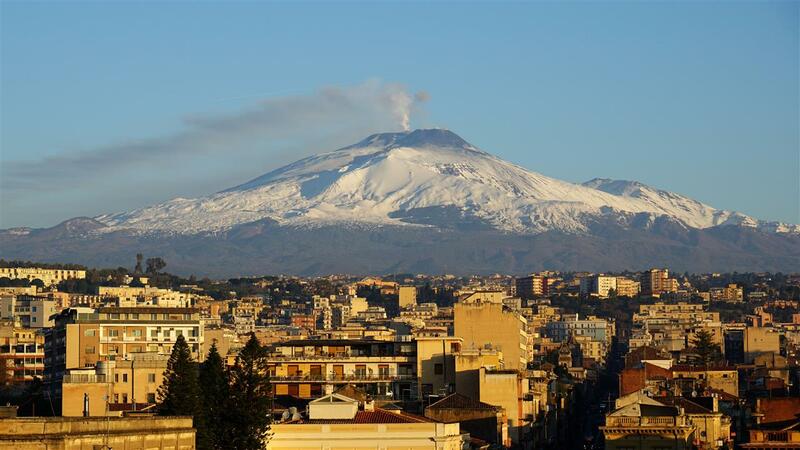 Mount Etna lies on Sicily, Italy. This is right there in the Catania Province. It is considered an active volcano. This largest volcano measures 10,900 feet tall. If converted, this is 3,329 in meters. The base circumference on the other hand is around 93 miles. This is 150 in kilometers. This volcano is known to hold the record of longest eruption which happened continuously. There is a series of these stratovolcanoes which are nested in the four distinct of most summit craters. There are also two various central craters which can be expected. Both of these are termed Voragine and Bocca Nuova. The first one mentioned is known to be the Northeast crater, while the other one is a Southeast crater. This was form through an eruption somewhere in the year 1978. During the Strombolian eruptions, which were responsible for producing ash, lava and tephra fountains, these were said to be common craters. In the year 2013, there was an early eruption which also took place. This involved most of strombolian eruptions. This transpired in the year 2013. This originated from Bocca Nuova. As for the eruptions in February, they were all noticeable in that of the Southeast crater. Valle del Bove is dubbed as the most enormous feature of the mountain. This is sometimes referred to as the Valley of the Ox. This is a shape which resembles that of a horeshoe. This is perceived just right there in the eastern slope. There are also other vents and fissures known to many. These are on in the flanks of the volcano. These will always produce flows which are slow-moving. These are also pyroclastic in nature with their low altitudes. The flows that occurred suddenly threatened public utilities, agriculture and even transportation. This is heavily populated. The towns are also surrounded with various mountains. Mount Etna, as said earlier in the part of this article, the eruptions are long and not all volcanoes have this. The observation which was initially recorded was done by that of Diodurus Siculus This was true way back in the 425 BC. A Roman poet, a classical one in the name of Virgil in the Aenid, described how the mountain looks like. According to a lot of Roman records, there has been a widespread damage happening somewhere around the Catania town. These Roman taxes faced cancellation though for a decade because locals are helped in the rebuilding. The place was then in the destruction path. This was again the case in the AD 40, which was around 1185 and 1169. In that of the year 1669, the mountains performed tons of eruptions which are destructive in nature. There were 1,5000 people who were then killed in the Nicoli town. This was even destroyed because of an earthquake which then originated in Mount Etna. As for the place of Catania, most of their townspeople made an attempt to have the damage controlled. They did this by having the trench dug in order for the flowing of lava to be diverted. Hair Follicle Test Facts – What are they for? 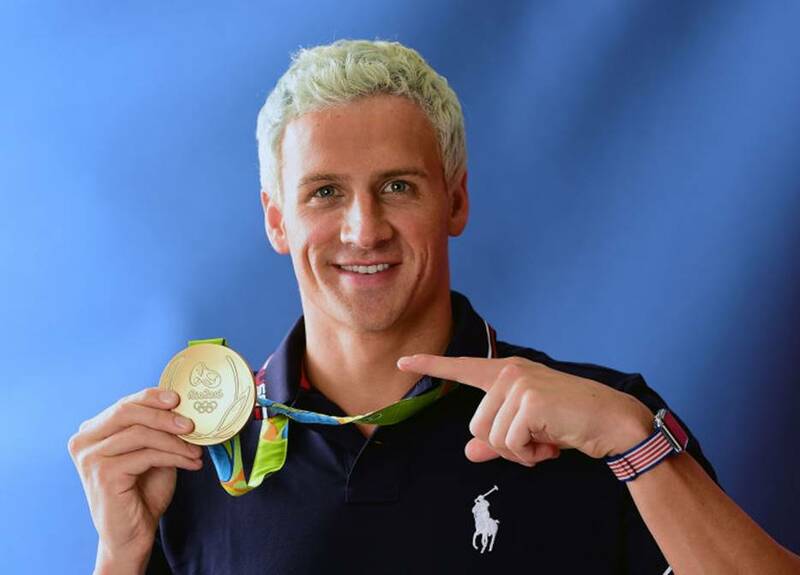 There are many things to learn about hair drug screening. This is the time when a sample of hair is used in order to know what drug the person used. This can also measure the drug molecules. The same is also true with other specific metabolites which are being produced after the consumption of drug. This may then be processed by the body. It would not hurt to learn more about hair follicle test facts. Aside from the mentioned, it is also the time when the metabolites are to be traced. These are going to be inserted in the hair follicle of the person. This happens through the bloodstream. There is a standard hair follicle too which goes on a certain period of time. This is the span when it can still be utilized for the test. There is just a susceptible variation of the time though. 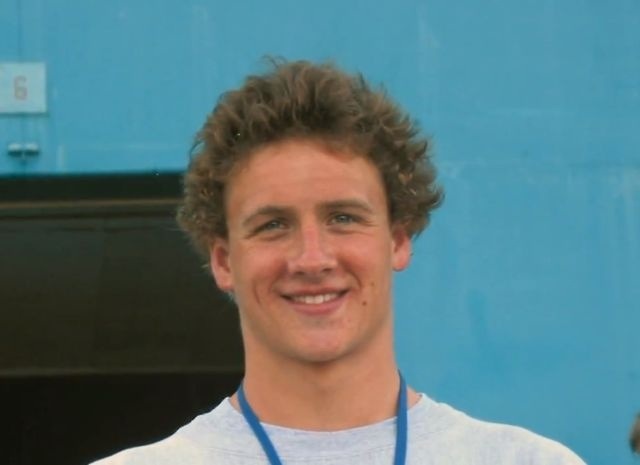 This depends upon the rate the hair grows. Through this, a sample will be cut from the hair. This one should be real close to that of the scalp. It has to be the most recent cut from it too. Probably, 3.9 cm of it will have to be tested. There are those asking, would it be needed to go back after 90 days? This may be questioned because as mentioned, there is a time period that is limited, most especially to that of the length. It needs to be the standard of 90 day in history. Using the standard hair test, what kind of drugs have to be detected? Well, there is a plenty like Marijuana, Cocaine, Opiates and Phencyclidine. These are just among the options though. The hair which has been obtained from the head, on its crown actually may grow for lie 1.3 cm. This is the approximate length of it and it may be observed on a monthly basis. This rate of growth may vary though. It depends upon the situation. Time variation may indeed be possible. 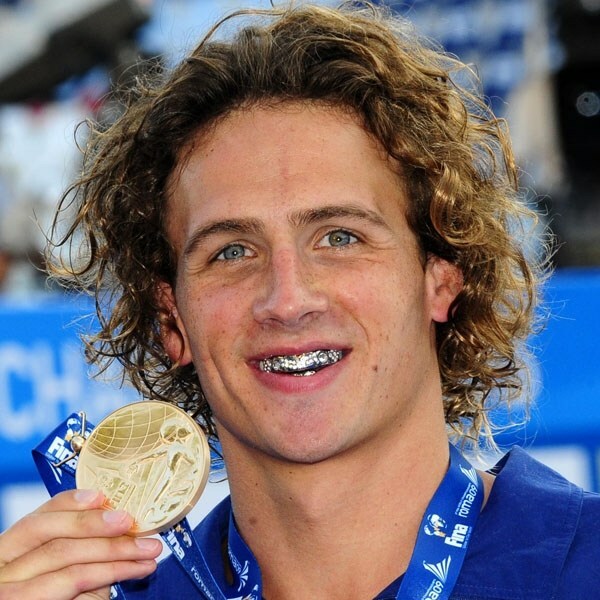 For those wondering if the hair of the body may be used for the drug testing too, then the answer is yes. The rate of the growth of such hair can be way slower though. This is true unlike the hair. Most of the hair found within the body will be replaced just a year. This is said to be challenging and this may represent a standard result with the substances in the hair. This will be detected even after a year ago. This is true for as long as drug is still in the blood stream of the individual. 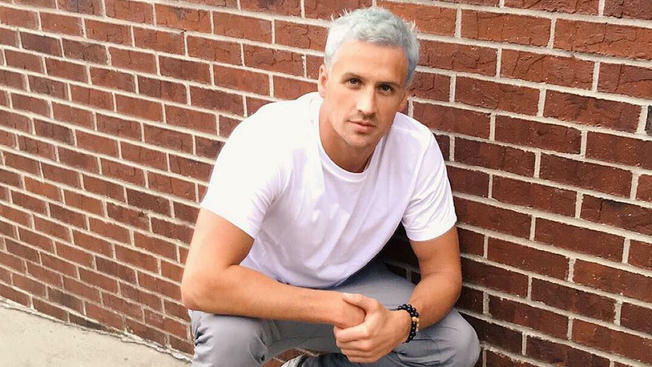 So – how much hair is really necessary? Basically, 40+ milligrams would be fine. This will amount to like 50 to 70 strands. These can also go up until that of 3.9 cm. This is true for the length as well. The pigment and the thickness of the color will also be different. This is in accordance to the head hair. This is said to be the real basis of the variation that there is. These should all be remembered. Acne is the most common skin problem and affects everyone at some point in their life. Acne is most common during puberty and teenage years, but is also an issue for many adults. Acne causes blackheads, whiteheads and inflamed red lesions (pustules, cysts and pastules) which are known as simply zits or pimples. Acne is caused when the pores of the skin become clogged. This happens because each pore has a follicle which contains a single hair and an oil gland. The oil gland helps to keep the skin lubricated, and works to remove old skin cells, but it can produce too much oil and become blocked. This causes it to collect dirt, debris and bacteria. Acne is most common the face, but is also quite common on the shoulders. However, it can occur on the arms, buttocks legs and chest as well. The most important step in helping to treat and prevent acne is proper skin care. However, for many people this is not enough. Many people with more severe acne use prescription drugs and over the counter medications to help treat acne. However, most people seek out more natural forms of treatment. Homeopathy, being one of the more common forms of alternative medicine. Homeopathy helps to treat certain types of acne, and along with proper skin care can help to prevent and control certain types of acne. 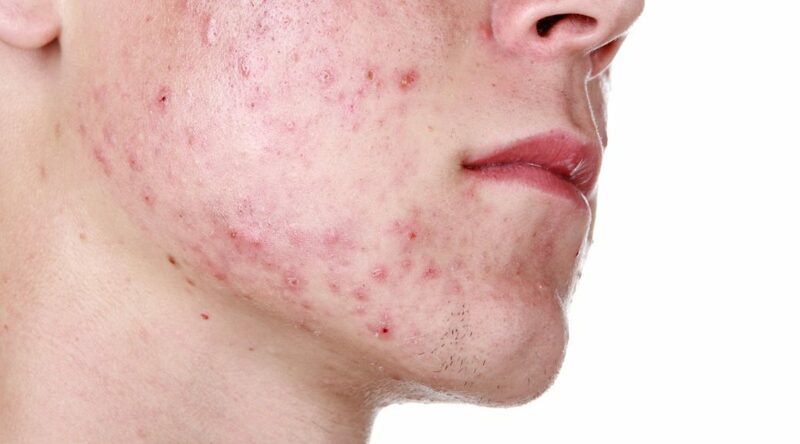 The homeopathic remedy known as pulsatilla should be taken by those with acne that is associated with hormonal changes. This treatment works especially well for that have acne that accompanied puberty, menstrual onset or menopause. The homeopathic remedy known as silica (also known as silicea) should be taken by those that have acne that is characterized by chronic white pustules. 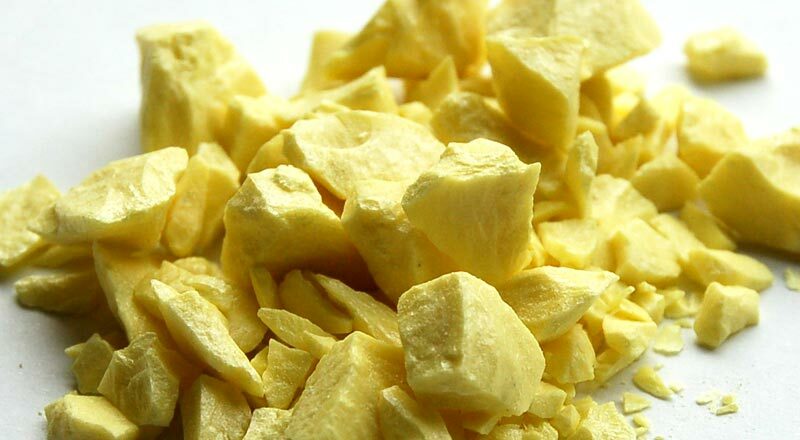 The homeopathic medicine known as sulphur should be taken by those with acne that is characterized with red and inflamed acne pustules. Oftentimes those that will benefit from this homeopathic treatment have pustules that are sore or itchy. This treatment works especially well for those with acne and symptoms that tend to worsen with heat or when washing the face. Although homeopathy is a great way to help with the treatment of acne, it should only be used along with a proper skin care regimen. Homeopathy should never be used in place of proper skin care, and also should not be used in place of any prescriptions for more severe types of acne. 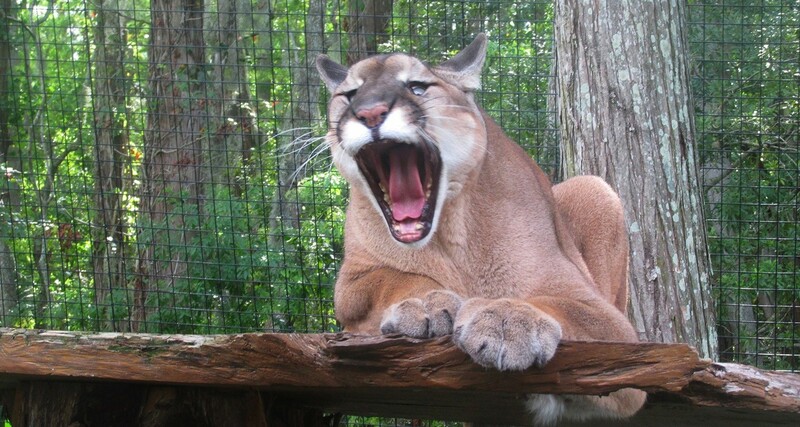 Florida panthers, a puma subspecies that has become the state’s official animal, have been approaching extinction. Their number is now fewer than 180. Yet, there seems to be a divide among groups who have stake in getting them killed, giving them new habitat to recover, or simply leaving them alone to grow and reproduce, among others. 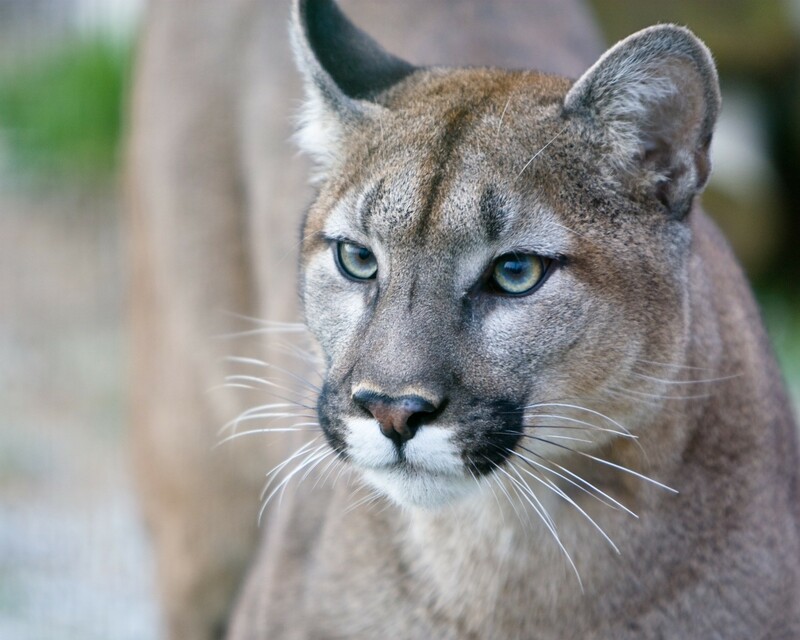 Read these 12 alarming facts about these big, wild cats. 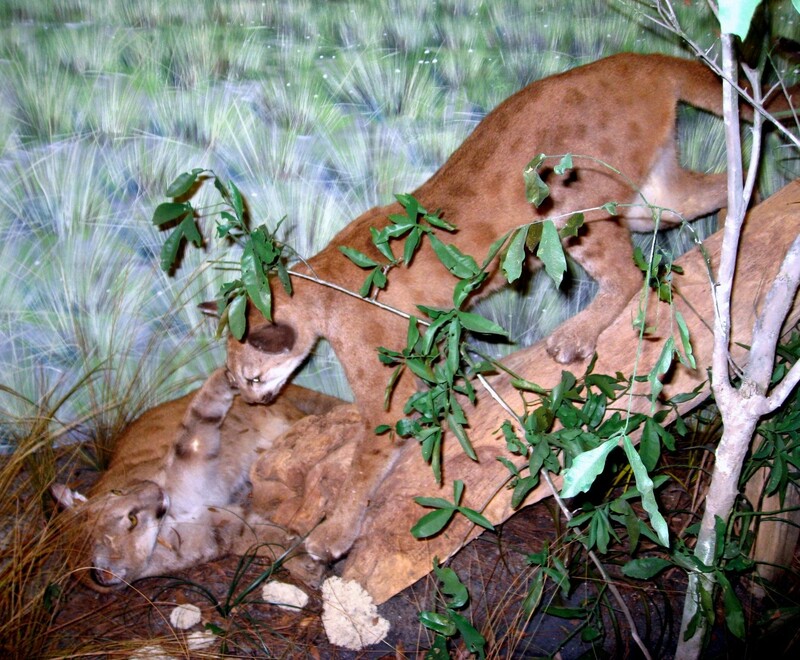 Panthers once roamed southeastern states such as Arkansas, Louisiana, and Mississippi. Today, they can only be spotted in subtropical Florida. The species has been declared endangered since 1973. Main causes of death have been habitat loss and automobile accidents. They get shot by hunters who claim they compete for prey species such as deer. 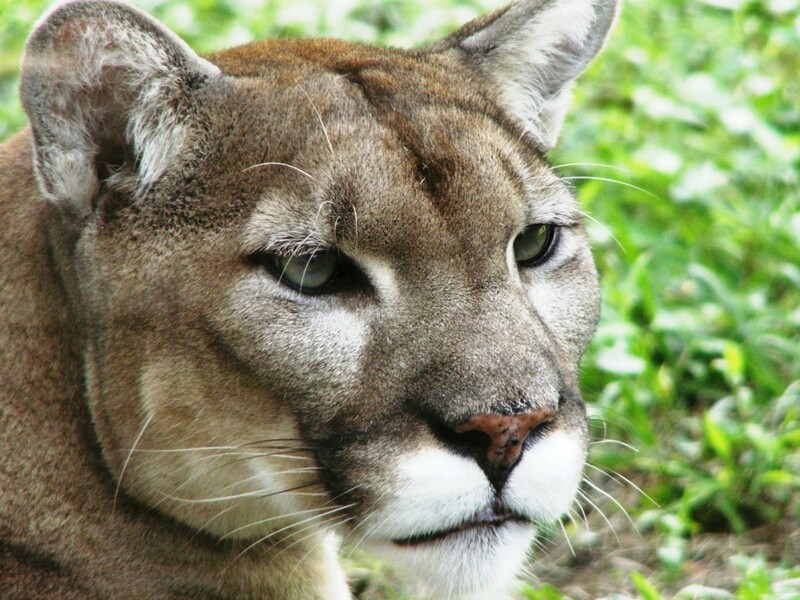 A New Yorker article shared the unfortunate end of a panther, which obtained a gunshot wound and died on a street side near the Picayune Strand State Forest. 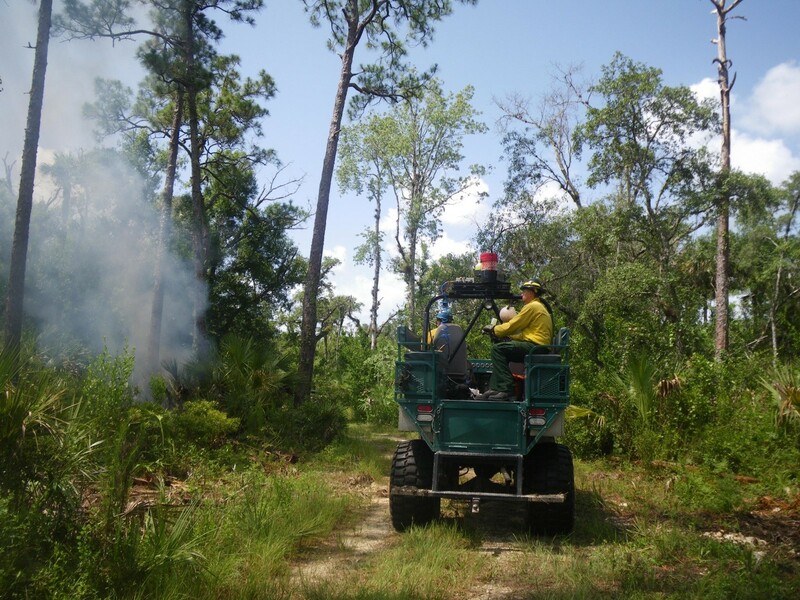 Forest fires are part of the threats that Florida panthers face in their habitat. 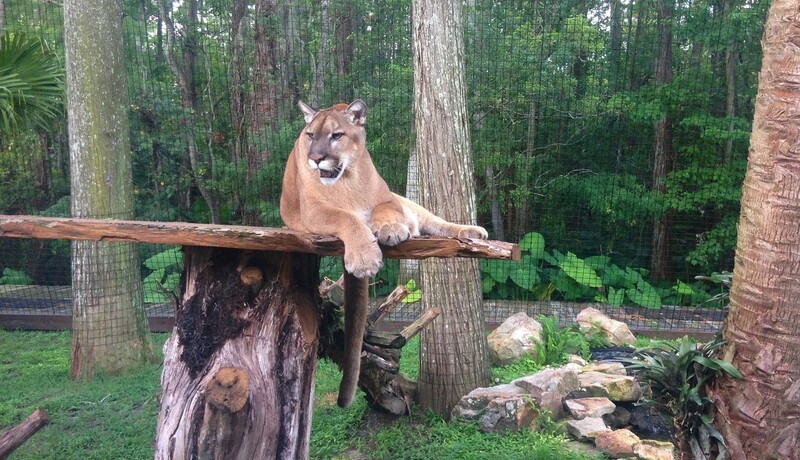 There has been a call to de-list the Florida panthers as an endangered species. 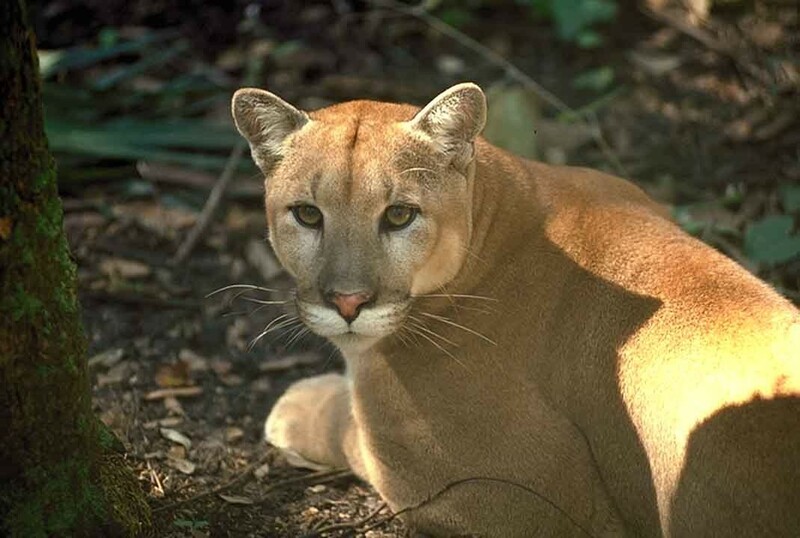 But even the current Florida Wildlife Commission’s figure of 100 to 180 is still far from the accepted population – 240 each for at least two populations – for a Threatened species to survive. 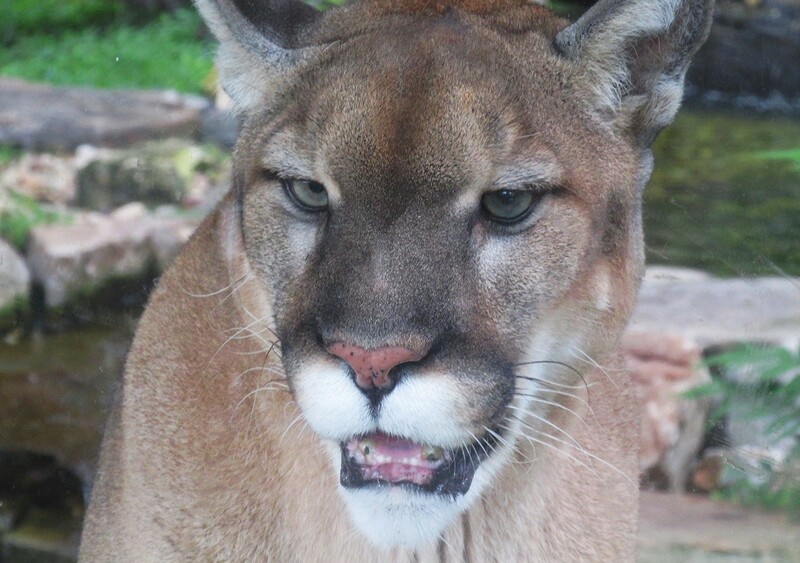 These large, wild cats give birth to one to two cubs in several years. This is because the babies’ survival rates are low. Mating occurs throughout the year but peaks during spring and winter. 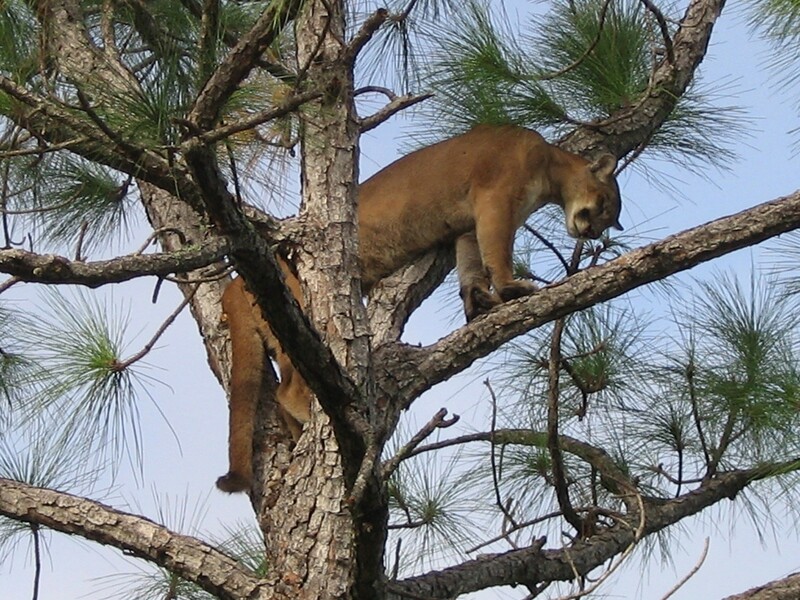 Florida has no cases of panthers being a threat to humans. Yet, there are those who fear them alongside Black Bears. 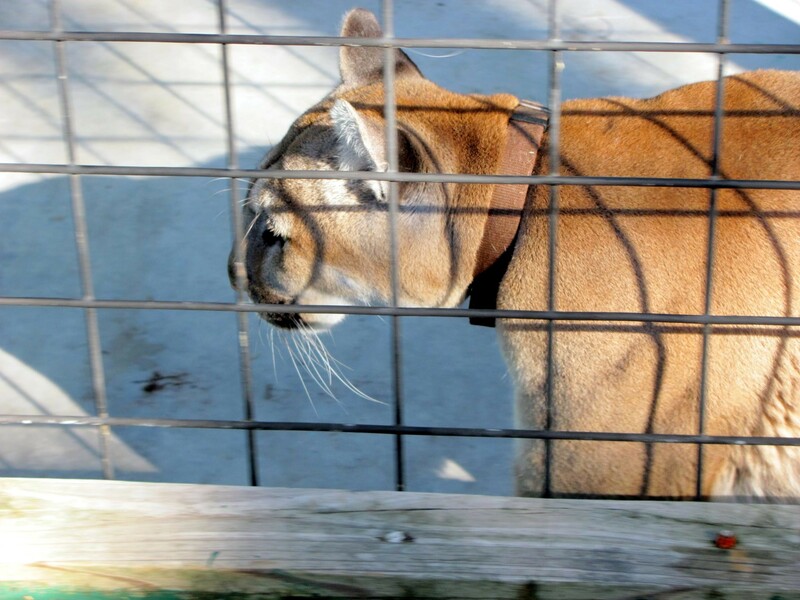 The deliberate killing of Florida panthers is a federal offense. 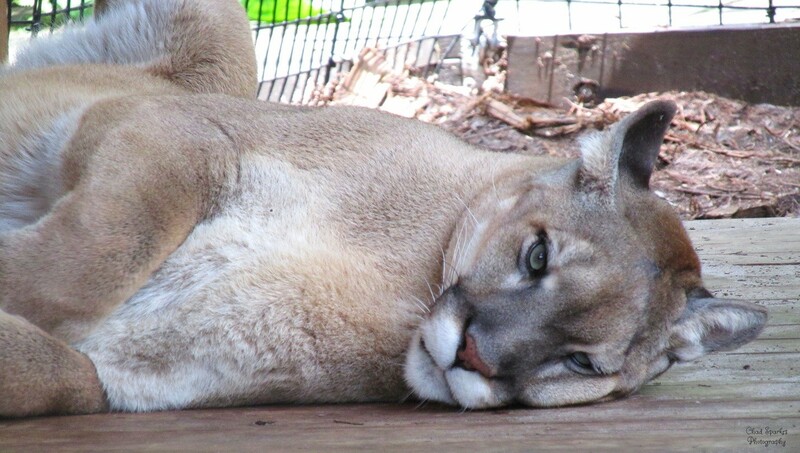 Uno is among the surviving Florida panthers. 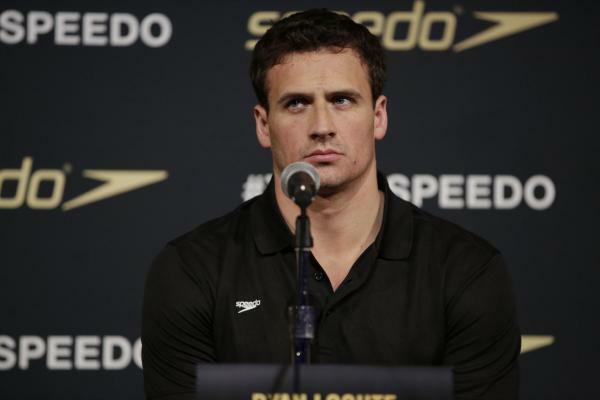 Last year, the Daily Mail reported that he took a shotgun blast to the face and hindquarters. 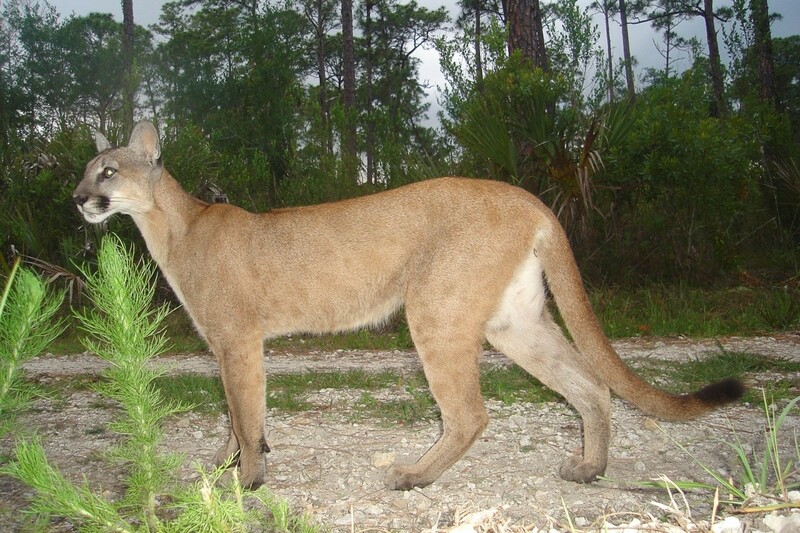 An expanded habitat will sustain the population of Florida panthers in the future. Males protect their territory, an average of 200 square miles. Females have a much smaller range, about 75 square miles within the male’s territory. They remain one of the most endangered species on Earth, and yet, at least 36 were recorded dead by December 2015. While some deaths had indeterminate causes due to lateness of discovery, 25 were attributed to road accidents, four to fellow panthers (territorial disputes), one to gun shot, and one to starvation. Crossing the road during winter is critical for panthers as this is the season when people are moving from north to the south. 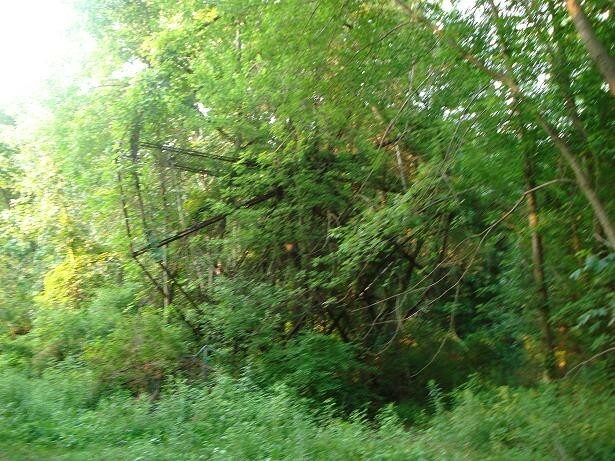 The Chippewa Lake Park in Medina County, Ohio, is now a private property. 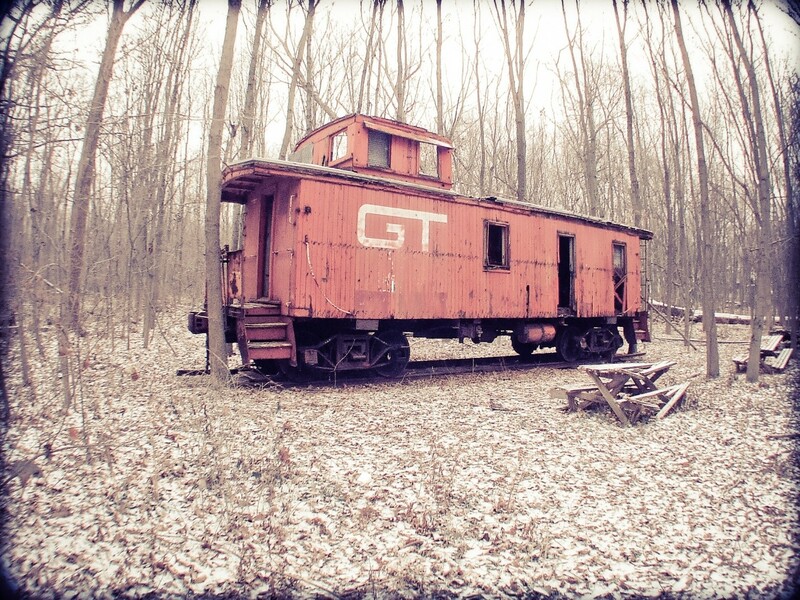 But in the last three decades, it has been a destination for some curious, camera-toting urban explorers. Why not? Had the property not been up for sale, we would have recommended it to you as well. 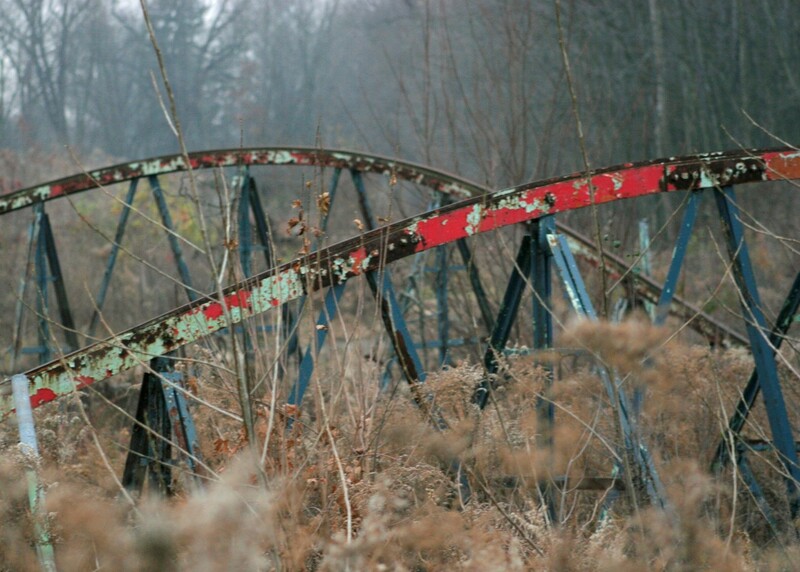 The amusement park may have closed in 1978, but something oddly attractive remains about the rusting ride parts set against acres of land sleeping under snow. Fortunately, some adventurous souls went ahead and immortalized these icons in pixels. 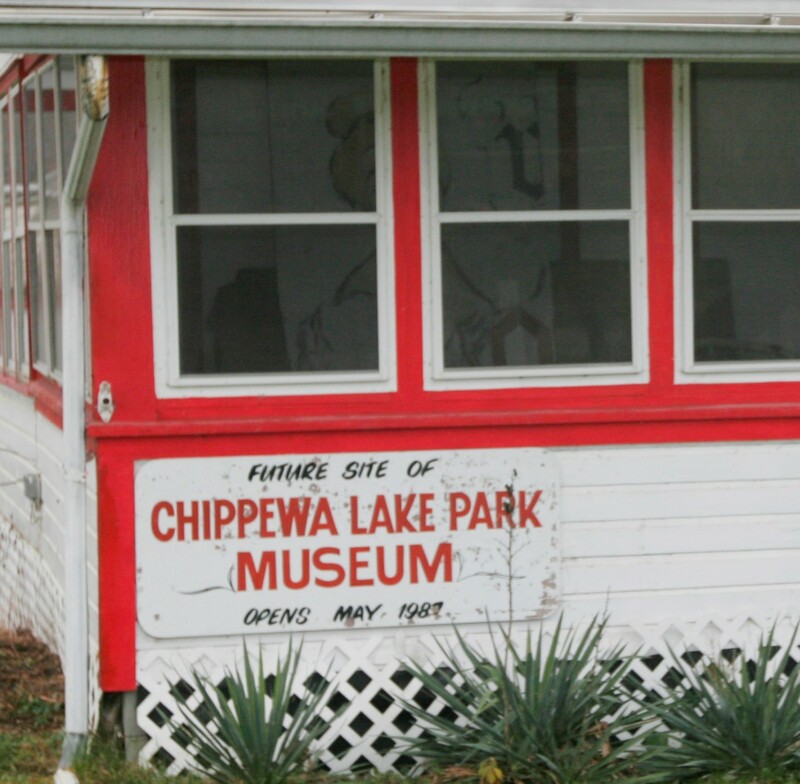 Learn more about Chippewa Lake Park through their photos. 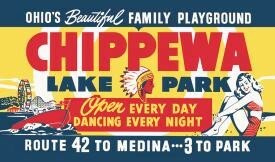 A small ad encouraging people to head to Chippewa Lake Amusement Park. In its final moments, attendance to the place began to drop. The business owners then decided to curtail operations in 1978. 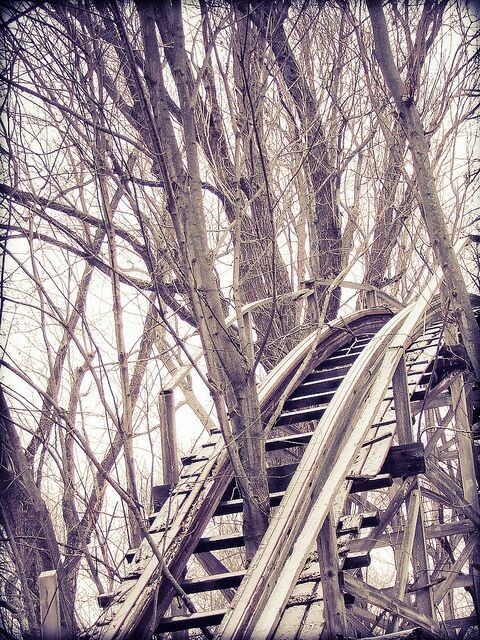 You can see here that a ride that has survived, although plants and trees have grown through it. Entrance was not entirely forbidden before as residents did not seem to mind outsiders exploring the area. The situation may be different now that the property has a new owner. Edward Andrews was the first to develop this sprawling lakeshore into a picnic site. The first rides were a steamboat and a rollercoaster, which was considered to be dangerous. 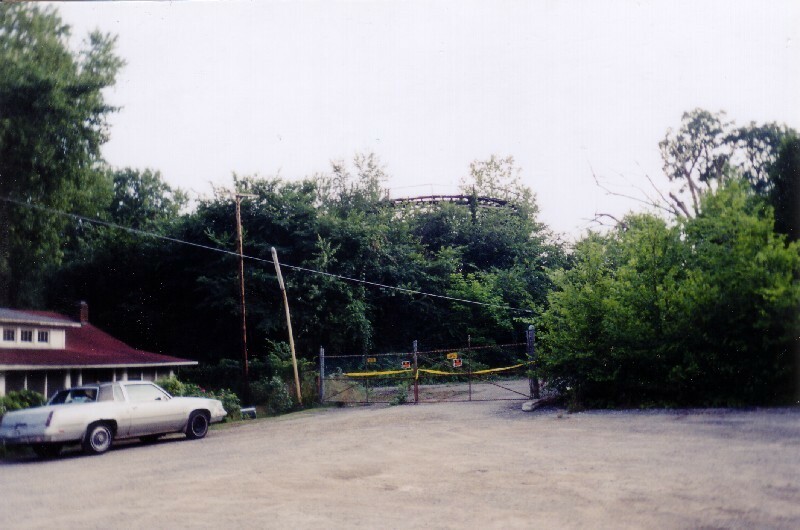 After each ride, its single-passenger cart needed to be pushed back up the track’s high point. Mac Beach became the second owner of Chippewa Lake Park. It was him who banned alcohol and brought the carousel to spice things up. Yet, it was his son Parker who supervised the fun hub in its heydays. Green growth has taken over the Ferris wheel. 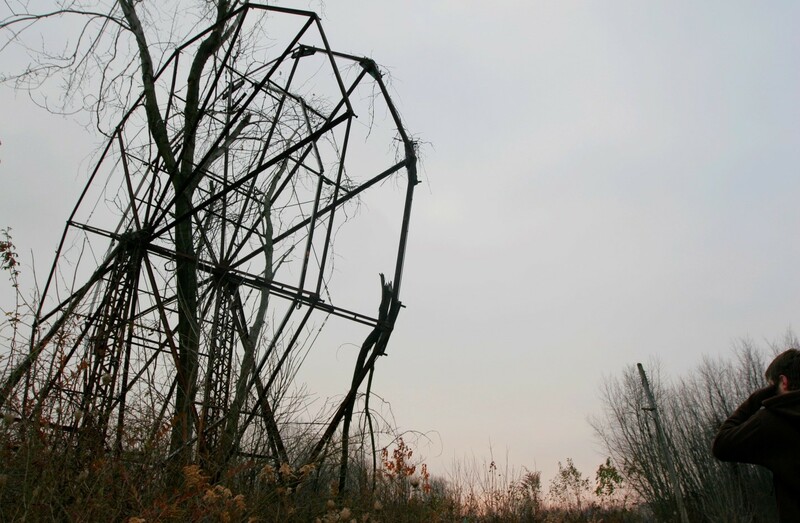 According to Lost in Ohio, it was once the fastest Ferris wheel in the world when loaded properly. Come aboard! 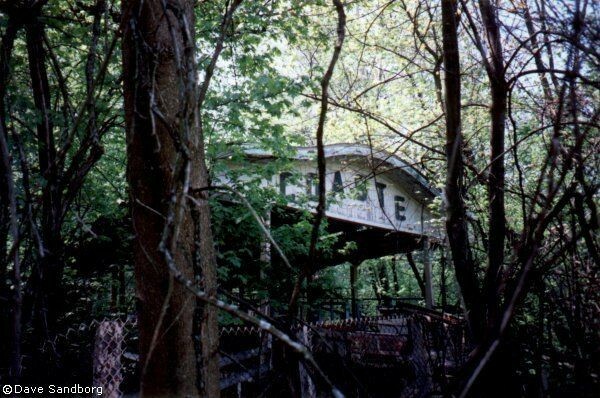 Among other rides and attractions featured in the amusement park were train tracks and train caboose. This one does not seem to be getting anywhere at this point, though. The surrounding flora is a source of beauty. 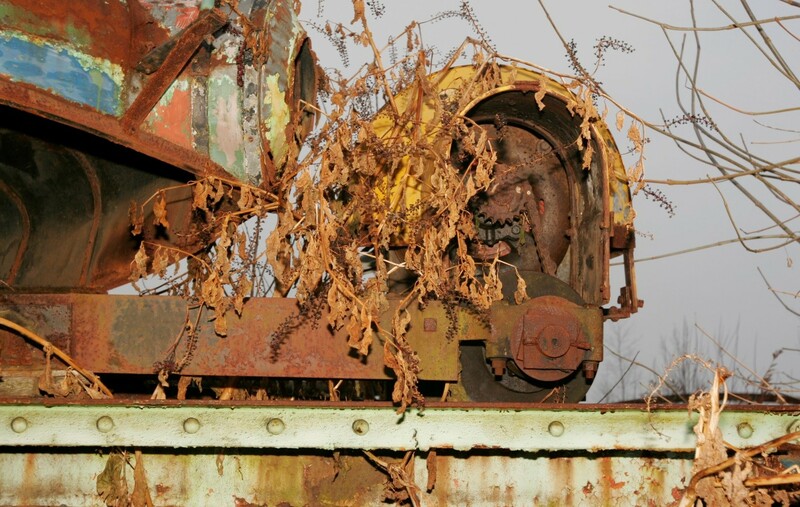 They provide a good contrast to the rusting machines of the place. Here’s a view of Chippewa Lake. In the Roaring ‘20s, live bands performed in the park. Its ballroom was able to hold 5,000 dancers at one point. It became a venue for musicians like the Dorsey Brothers and Paul Whiteman (Source: Lost in Ohio). Empty hulls like this could have been perfect settings for an eerie film, or a scene in The Walking Dead. Imagine this place was once filled with people moving to and fro. 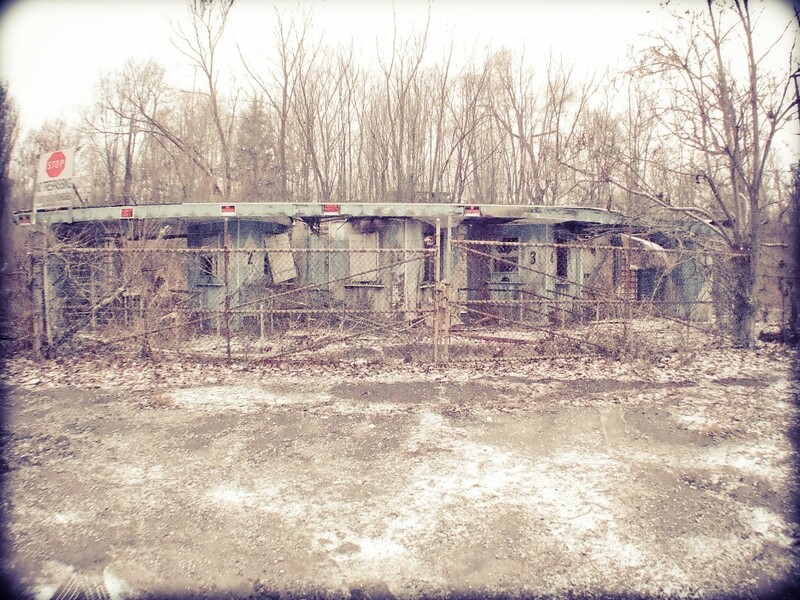 Here’s another perfect spot for Rick and his gang of zombie slayers. But don’t get too carried away. Goodbye, Chippewa Lake Park. 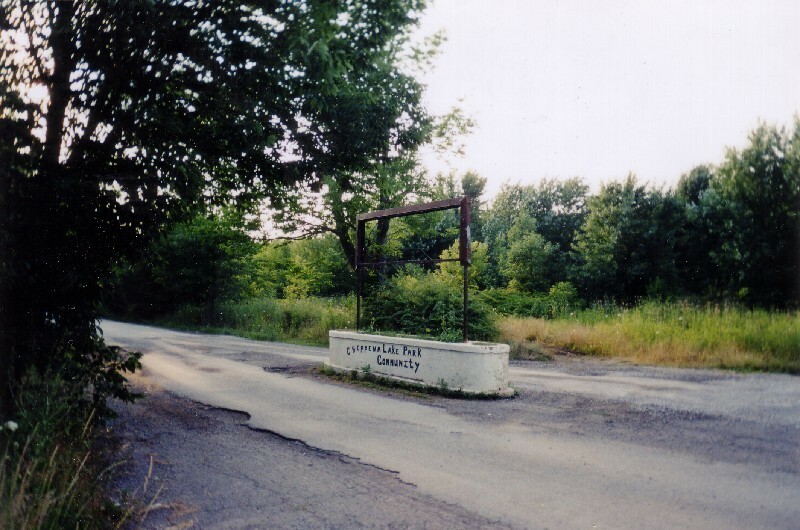 The last owner, Continental Business Enterprises, closed it down when its plans of converting the park into a summer resort had tanked. 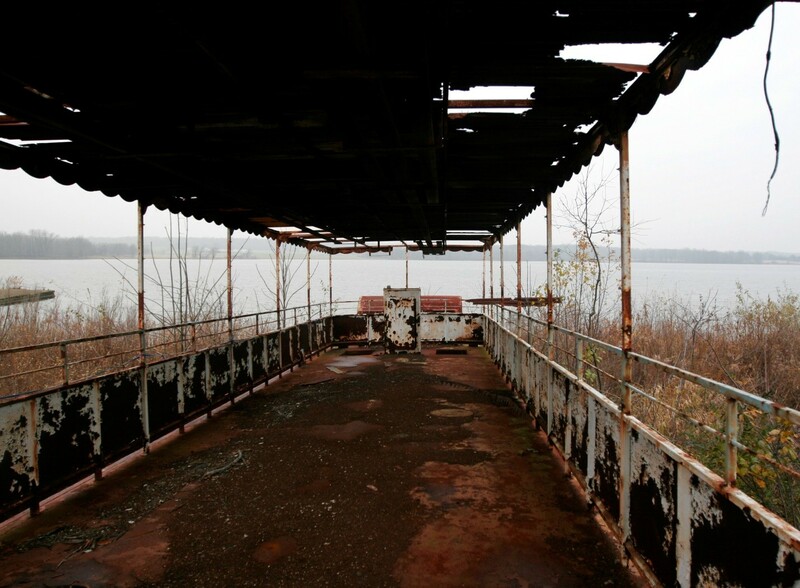 It looks like the Chippewa Lake Park was destined to end up in ruins, to be remembered only in a museum. Too bad this museum did not see the light of day either.